Automatically detect and set transparent/greenscreen color, so if your recording contains green color the transparent/greenscreen will be set to red, if it contains green & red it will be blue and so on..
An option for saving “setting.ini” in the same gifcam directory, with that option you can move your settings with GifCam.exe and you can have multiple GifCam.exe with different settings. 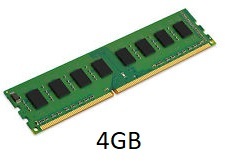 GifCam 5.5 can access/use 4GB address space on 64 bit computers which is the maximum memory usage for 32bit applications. fixing “recording outside area” & “black border” for some high screen resolution displays. 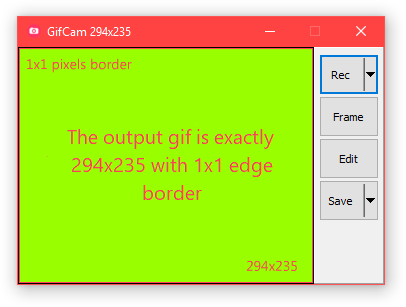 Supporting dropping gif file on the main GifCam window to open it. I used to reply to all your comments and take suggestions considerably to improve and polish GifCam (nowadays I don’t know if I have the energy & time to reply to all your comments but for sure I would read them all seriously), so if you have any suggestions/features you are more than welcome. 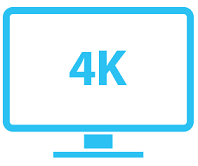 I’ve received many comments and emails about gifcam not recording right when running on high dpi display, disabling gifcam from display scaling is not a true solution, gifcam should detect the dpi of the display and scale itself. 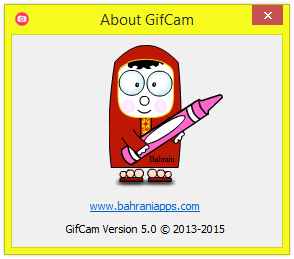 If you have a high DPI display please download this version http://www.bahraniapps.com/apps/gifcam/GifCam_5.1.zip and confirm in the comments below that this fix is working and gifcam text and interface does not look blurry and type which Windows version you are on. 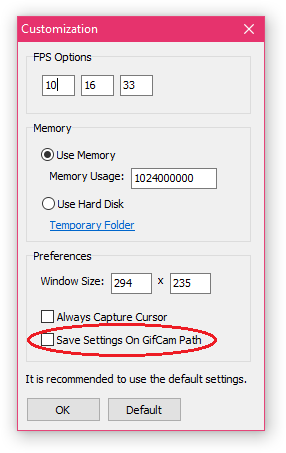 From the comments below I see Gif Cam 5.1 works fine with high dpi displays, so I updated GifCam home page with version 5.1. Crop: with the nostalgic “Marching ants” selection effect. Hue And Saturation: Because saturation and shading of two colors generate “good quality looking” gif. -Fixing double extension “gif.gif” file name problem. -Renaming “yoyo” option name to “add reverse frames” clearer function name. -Removing “Add 0.1 Sec Delay” and “Remove 0.1 Sec Delay” options because the right click edit menu is getting bigger and adding delay can be done more practically by dragging delay label or from “keyboard input” window. -Centering all windows to main GifCam window. -Fixing power of 10 gif size in preview window. 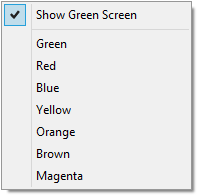 Change green-screen color: To prevent conflict between recorded colors and green-screen color. Keyboard Inputs: GifCam has only a mouse-centric interface with Keyboard Inputs window you can type some values (delay, resize and delete from to).